Hendersonville, Tennessee is located in Sumner County on Old Hickory Lake. 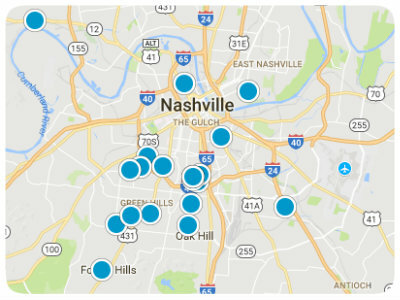 This rapidly growing community is about 18 miles northeast of Nashville. William Henderson arrived in 1790, and the city was named after him. The area was slow to grow until the Old Hickory Dam was completed in 1954. It is now one of the most populated suburbs of Nashville. It had around 250 people when it was incorporated in 1969 and now has approximately 57,100 people. Historic buildings, beautiful countryside, and music make up many of the things to enjoy in Hendersonville. The History Rock Castle is a historic home overlooking Old Hickory Lake. It is made from rock from a local rock quarry, and you have a chance to visit the historic home and walk the trails around the home, taking in the beauty and peace it offers. There are also special music events held throughout the year at the castle. If you enjoy viewing historic cemeteries, the Hendersonville Memory Gardens pay homage to famous singers like Johnny and June Carter Cash and Ferlin Huskey, among others. The beautifully tended cemetery is like walking through history. If you enjoy a relaxing walk, the Drakes Creek Park is a real draw in Hendersonville. There are places for leisurely walks, areas for kids to play, areas for walking your dog, and you’ll find photographers and painters capturing the beauty around them. Trinity Music City is the former home of Conway Twitty and is now operated by Trinity Music Broadcasting. You can tour the mansion, watch live tapings, and get a sense of what the home was like when Twitty lived there. 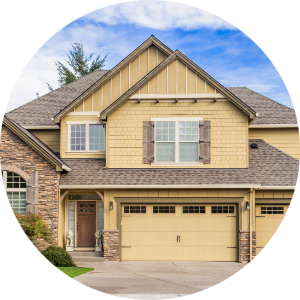 The variety of Hendersonville real estate offers many options to choose from. There are some condominiums in newer parts of the town. 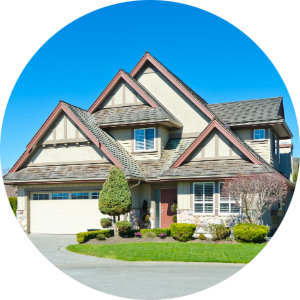 There are also a variety of single-family homes in older neighborhoods that are brick ranch or duplexes, traditional wood siding homes, restored older homes and newer modern contemporary homes. As a rapidly growing city, Hendersonville offers well-kept original property and continuing new growth of residential areas as well as businesses. 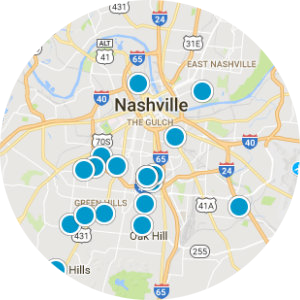 With low crime, great schools, and a good variety of recreational activities to choose from, this beautiful area is a must consider destination for home buyers searching in the Nashville area. 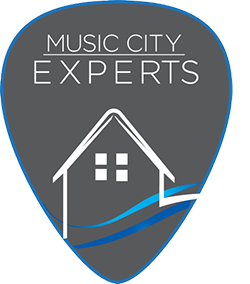 If you would like more information on homes for sale in Hendersonville, Tennessee, please contact us today and allow us to assist you.